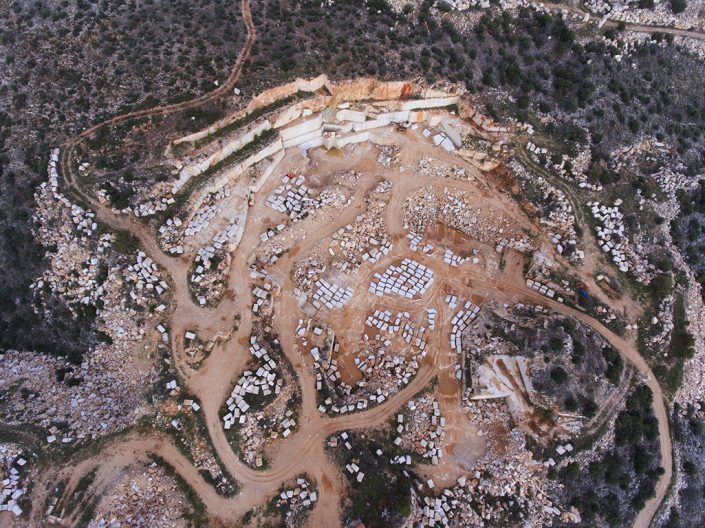 Karnis (former Karnazeiko) as a marble has been produced since 1970, when the colored marbles began to be produced in modern Greece. The rock was formed 66 million years ago during the Cretaceous period of the Mesozoic century, known as the period when the dinosaurs disappeared. 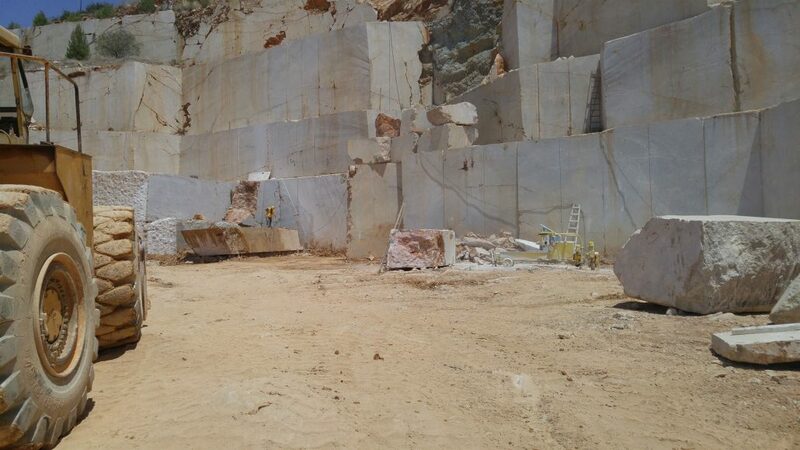 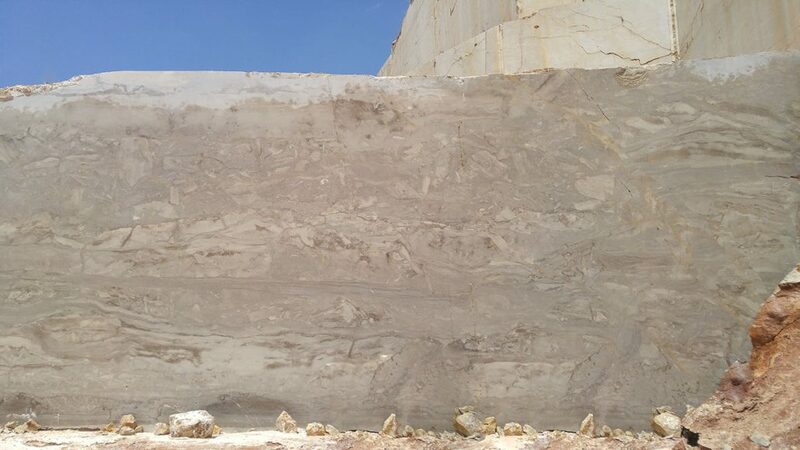 This marble is a stone with 100% calcite content.